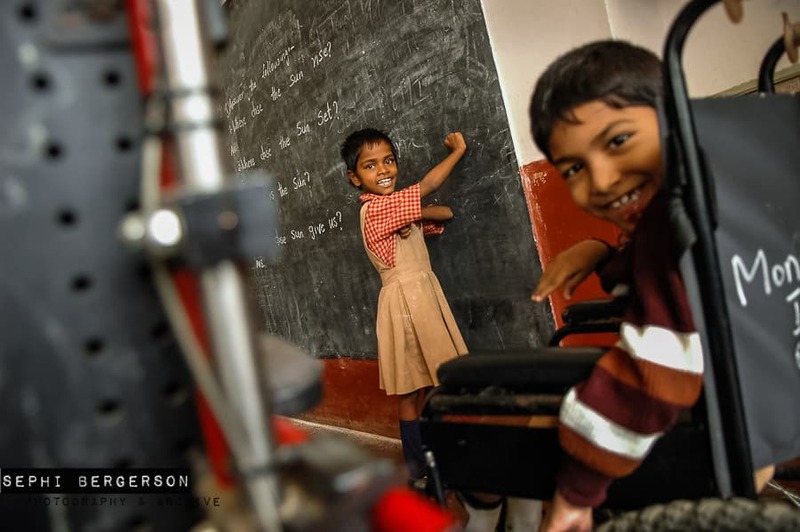 APD – ‘the Association for People with Disabilities’ runs a school for children with physical disabilities in Bangalore. The school caters to children with disabilities from varied socio-economic backgrounds. Children not only get to sharpen their academic skills, but also learn to manage their lives and work towards a brighter future. 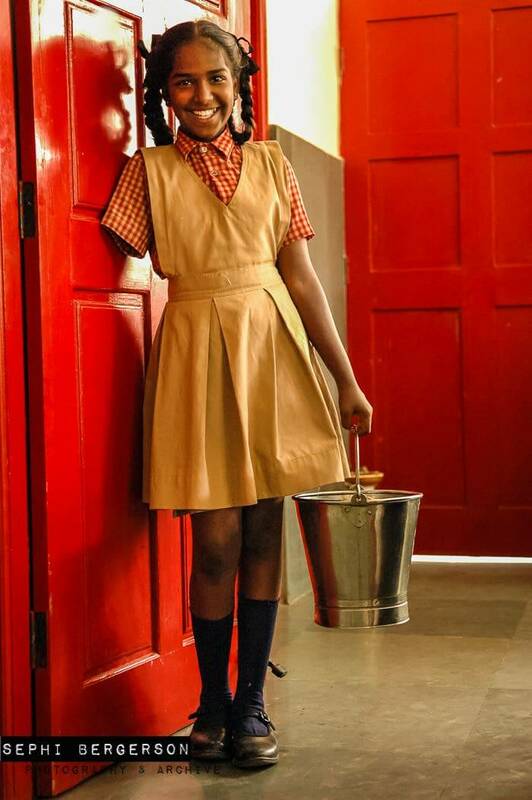 Rani (13) holding a bucket in the kitchen of APD School. The children take turns and today is her turn to help serve lunch. She lost her hand at the age of seven when she accidentally put it into her father’s cement mixing machine. 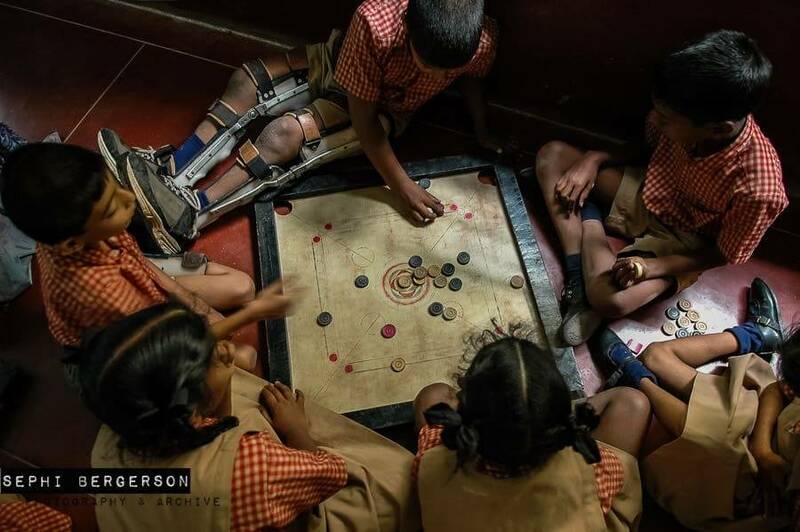 Disabled children at APD School in Bangalore play a game of Karam in one of the class rooms. Christopher (6) has been at APD School since he was 3 years old. He suffers from a spinal injury (Spin bifida). He doesn’t have bladder control and needs to be changed regularly every two hours. 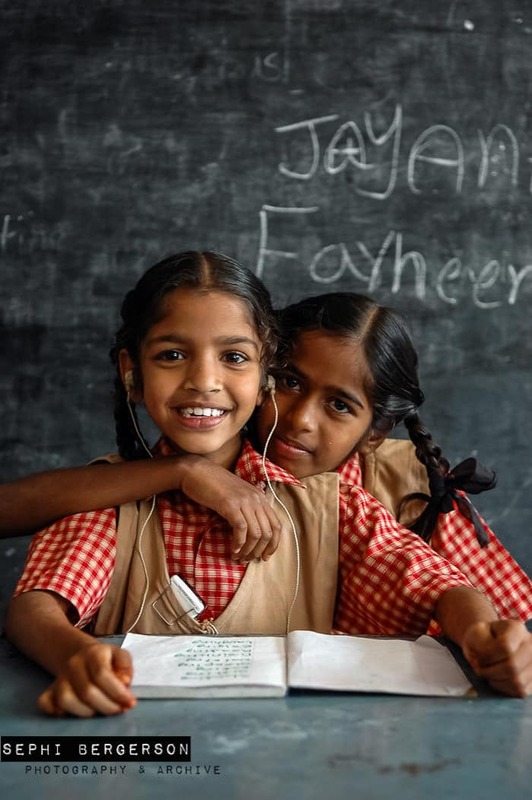 Farheena (5, left) and Jayanthi (7, right) are very good friends. they both are hearing impaired and need hearing aids which are provided by APD. 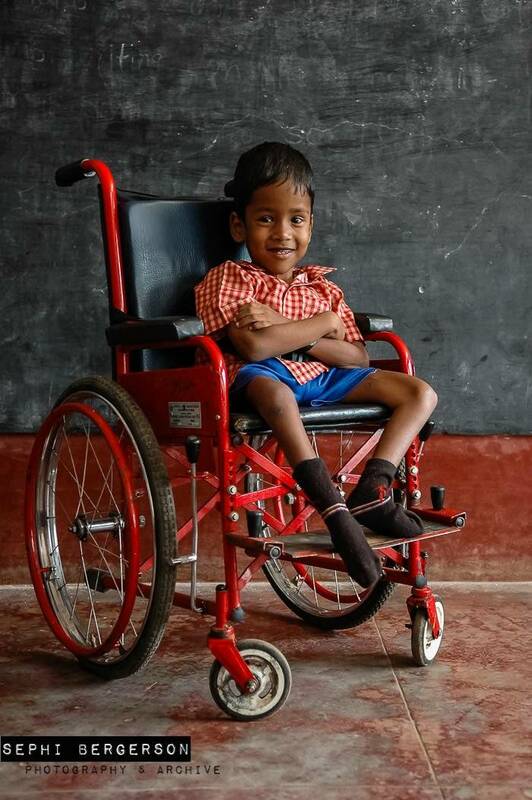 Monsoor (7) sitting in his wheel chair in the class room at APD school in Bangalore. 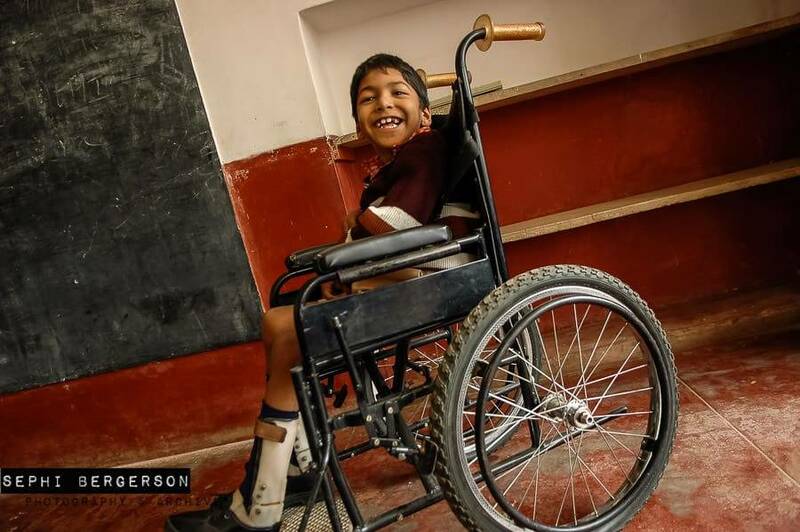 He suffers from cerebral palsy and needs a wheel chair to move about. Prema (7) draws on the black board in the class room as Monsoor (7) watches from his wheel chair. She suffers from a light case of cerebral palsy (CP) in her left hand and her hearing is impaired. 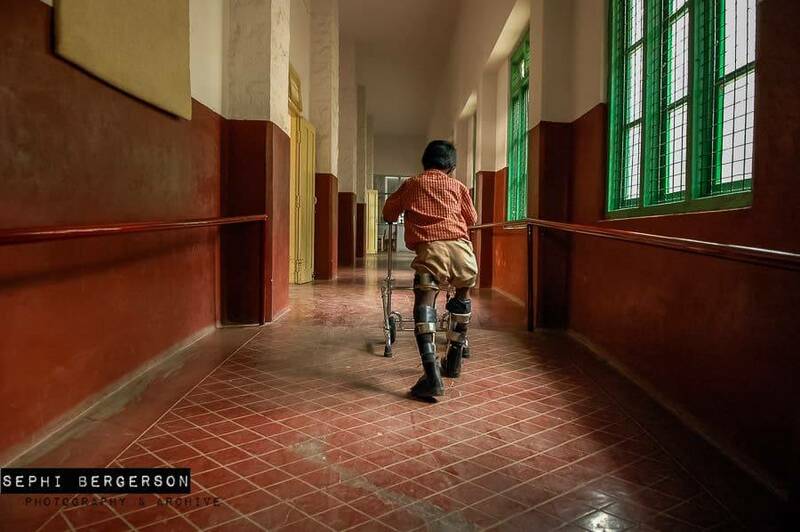 Monsoor also suffers from CP but needs a wheel chair to move about. 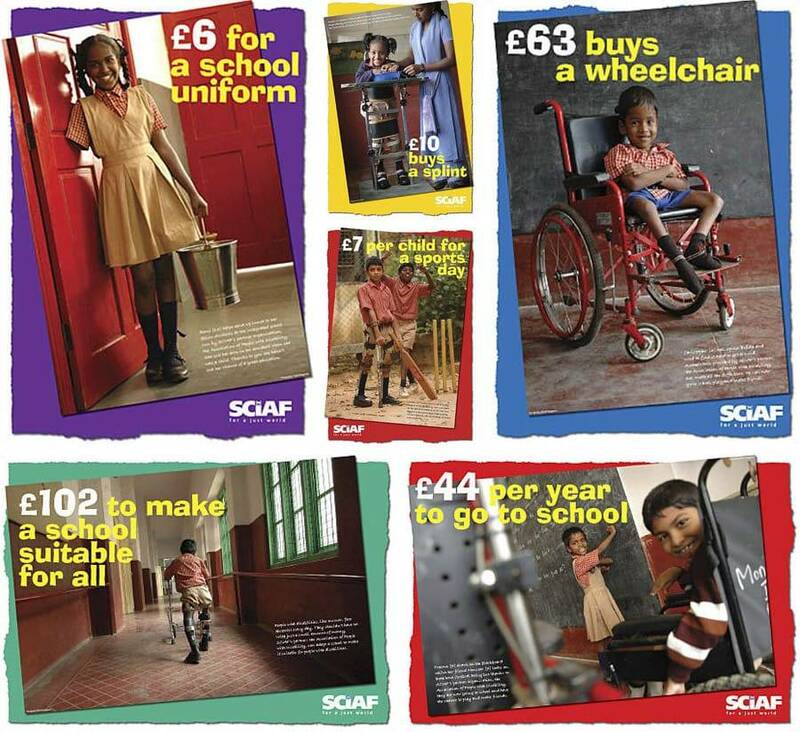 The images were used by SCIAF for posters and communication material for raising awareness and financial support for the school.